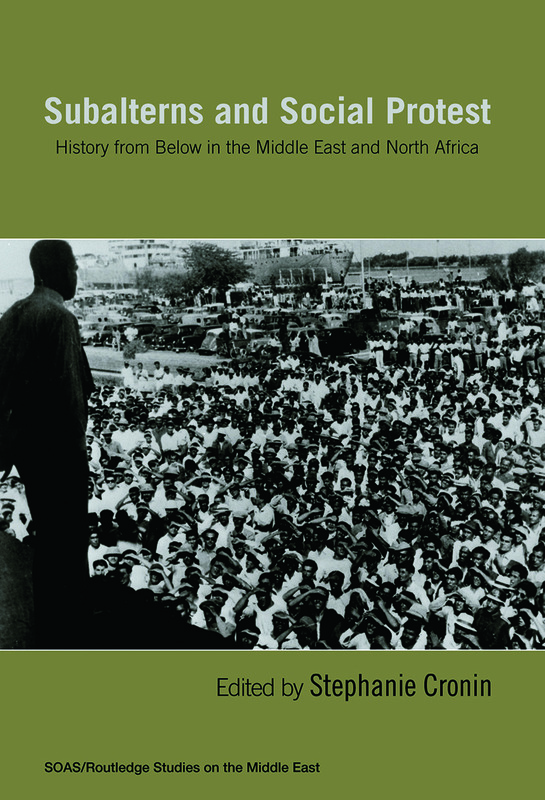 The articles in this collection provide an alternative view of Middle Eastern history by focusing on the oppressed and the excluded, offering a challenge to the usual elite narratives. The collection is unique in its historical depth - ranging from the medieval period to the present - and its geographical reach, including Iran, the Ottoman Empire/Turkey, the Balkans, the Arab Middle East and North Africa. Based on perspectives drawn from the work of the great European social historians, and particularly inspired by Antonio Gramsci, the collection seeks to restore a sense of historical agency to subaltern classes in the region, and to uncover ‘the politics of the people’. Foreign workers in Egypt 1882–1914: subaltern or labour elite?